Many different people from all walks of life from all over the country volunteer at all different kinds of organizations. Whether it’s human rights or animals or the environment or disease, maybe it’s disenfranchised youth or domestic violence, we all have our emotional hot-buttons. How we want to cope with those emotional hot-buttons though is a logical next step and volunteering is one of those how’s.  Here at Cancer Support Community Arizona (CSCAZ), we provide psycho-social benefits to all people impacted by cancer no matter if you’re the participant living with and on your cancer journey or a caregiver. After having lost one friend from Lymphoma and another from Pancreatic Cancer, I knew I wanted to make a career change. In my case though, being only 48 years old and 20 years away from retirement, I still needed to make a living, but I needed to support an organization (through paid work) that moves the needle in cancer care. CSCAZ is fortunate to have incredibly generous friends and community partners who give their time and energy and resources to us. We cannot do what we do without the help of volunteers, or people like you. You too may have lost friends or a loved one to cancer. Maybe you want a career change, like I did, or have just graduated college and volunteering will help garner that first, fresh out of college job. 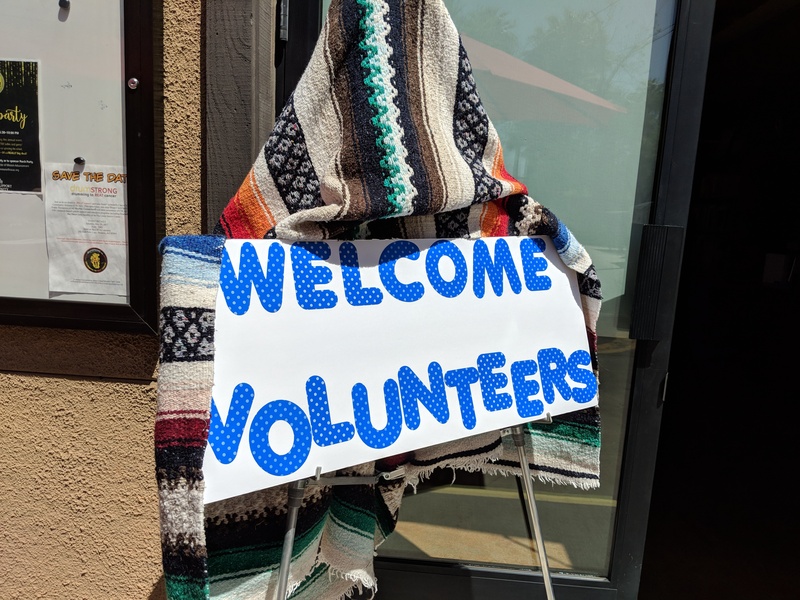 Volunteering is a great way to usher in career change because you open yourself to new possibilities by meeting people in that particular hot-button area. 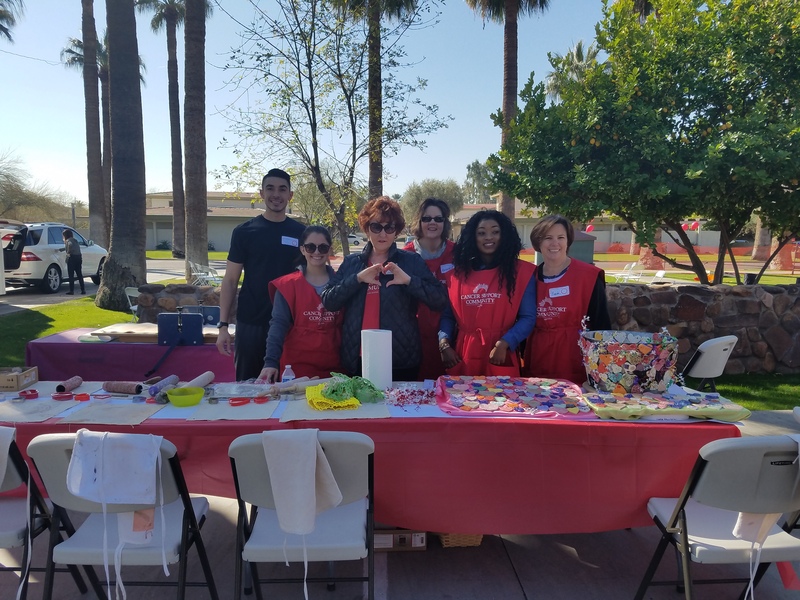 Volunteering can also connect you socially to people in your community and help you help make your community a better place. Find a cause that serves the community you want to positively impact. Of course, hopefully it’s CSCAZ, but who doesn’t want a better community? Making a better community will always be an ongoing process and volunteering has been proven to lead to stronger society. Seeing and feeling viscerally positive change in communities is never be a bad thing. Do you want or maybe need to get out in the sun? Break a sweat? Maybe get the mind and creative juices flowing? Heating up the mind and body is another great reason to clear out the cobwebs of life. Some physical exertion, only if you can of course, or jump starting the thought process and thinking about the administrative support or reorganizing a storage room or raking leaves is of immense value to non-profits. Are you newly retired? Do you now have an abundance of time you didn’t anticipate but want to fill? If you have the means and some time on your hands to spare and need to find a way to have a little fun or just fill in time because you feel some boredom creeping in, helping fulfill and enrich other people’s lives is a great diversion and just plain invigorating. My brother in law, a retired attorney is not one to sit idle. He loves the saying “an idle mind is the devil’s playground”. So, he’s mentoring a young man with little to no means because that’s how he grew up, little to no means. Whatever your hot-button passion is and whatever your reason for having an impact, whether it’s having time to fill and can’t stay idle or you need to be physical and/or creative and think about something else or you just need or want a career change or want to get social and meet new people, your cause is out there. The intrinsic benefits one gets from volunteering are definitely worth it.